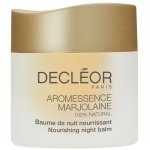 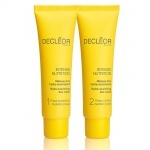 Decleor Intense Nutrition Comforting Cocooning Cream is expertly blended using some of nature’s most potent ingredients, this delicately scented, rich cream brings instant relief and comfort to dry, tight skin and helps protect it from the elements. 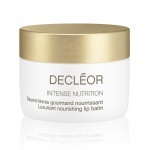 Enriched with Nutri-protect complex, this high-performance formulation boosts lipid synthesis to reinforce the skin’s barrier, Cranberry and Argan oils to nourish the skin and boost its natural protection, and Avocado Oil and Phytosqualene to regenerate the hydrolipid film and improve the quality of the skin. 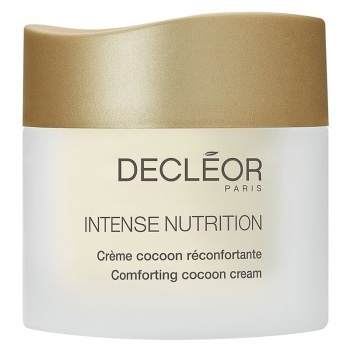 Throughout the day, this intensively nourishing, soft cream acts like a survival blanket for dry skin, leaving complexions looking brighter and feeling perfectly supple and soft, with any roughness reduced.